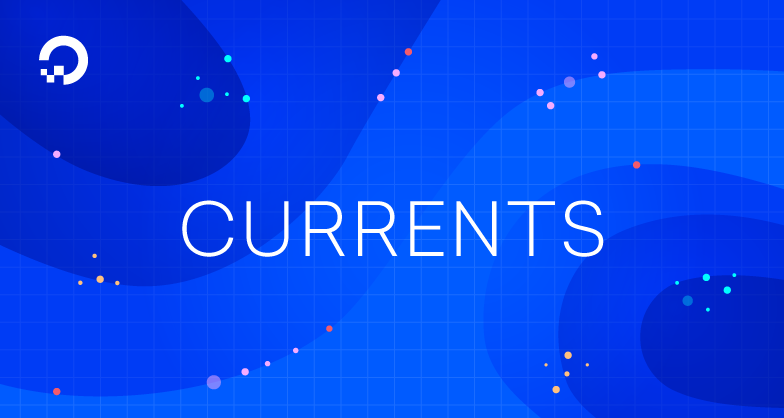 Currents is back with our third report on the developer experience. This February we asked 5,993 participants about their thoughts on hot topics like artificial intelligence and machine learning, new ways of working with codebases and services like continuous integration and delivery, and important issues like the European Union’s General Data Protection Regulation (GDPR) and the FCC’s decision on net neutrality. 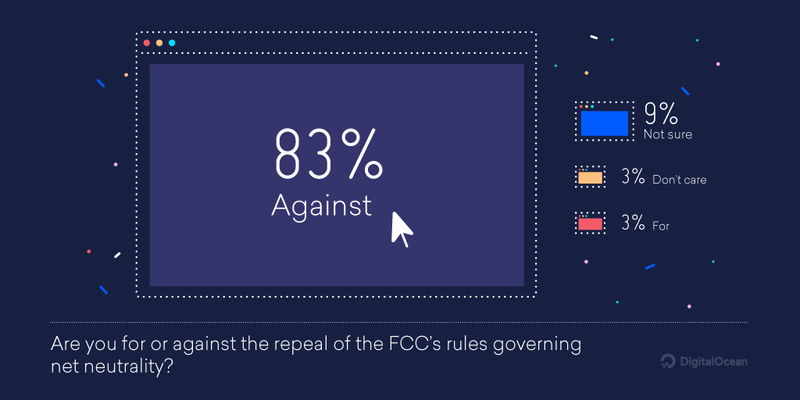 Developers in the US are strongly against the repeal of net neutrality with 83% saying they believe the Federal Communications Commission (FCC) made the wrong decision. This is in line with the 83% of US voters who said the same in a December poll, highlighting the overwhelming public opposition to the repeal. Despite the wide reach and the intense media coverage of the Spectre/Meltdown vulnerabilities, a majority (71%) of developers’ day-to-day work was not impacted by the issue. Though GDPR is slated to go into effect in just a few months, developers and companies are still confused about who the regulation will affect. A third (34%) of all respondents are unsure if their company is preparing for the legislation. This holds true regardless of company size, but developers in some countries appear to be more confused than others; up to 40-50% in markets like Mexico and Indonesia say they are not sure where their company stands on GDPR. As companies grow in size, they’re more likely to be using continuous integration (CI), but there’s still room for growth. Today, roughly two-thirds (68%) of companies with 1,000+ employees use CI. Of all industries, financial services companies are most likely to be using CI at 72%, while nonprofits are least likely at only 39%. While only 45% of developers in organizations with five employees or less are using continuous integration, and only 35% are using continuous delivery (CD), developers report the likelihood of using these technologies increases with the size of the organization. This is somewhat intuitive as many of the benefits of these methods provide ways for groups of developers to work together. 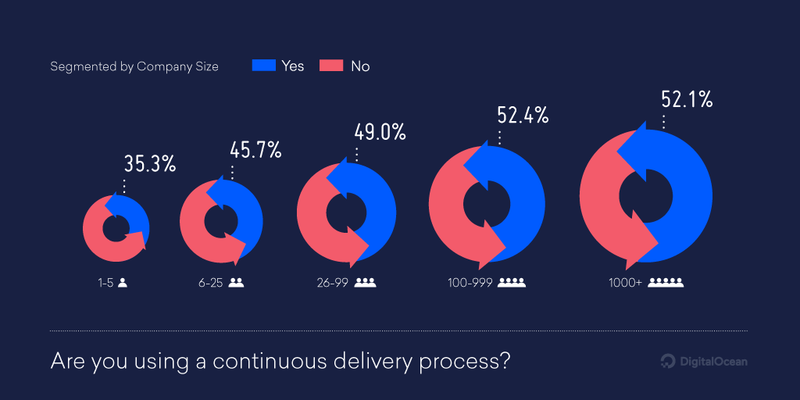 In large organizations with over 1,000 employees, 68% of developers report using continuous integration and 52% are using continuous delivery. Worldwide, the developers we surveyed voiced a strong opinion against the repeal of net neutrality in the US by the FCC. Among those in the United States this opinion was even more pronounced with 83% of developers against the decision and only 3.6% in favor of the change. 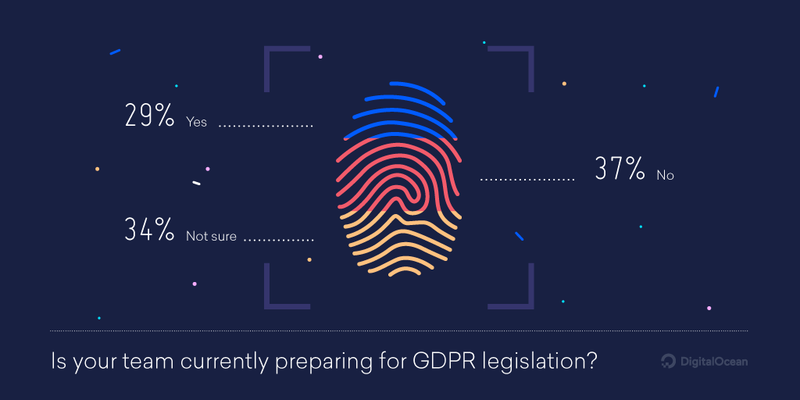 Thirty-seven percent of the developers we surveyed reported that their teams were currently working to prepare for the GDPR. Unsurprisingly, developers in European countries are leading in this regard, with 58% of respondents in the Netherlands, 62% in Belgium, and 68% in Sweden stating their teams were actively working to ensure GDPR compliance. The United Kingdom saw the most engagement at 70%. 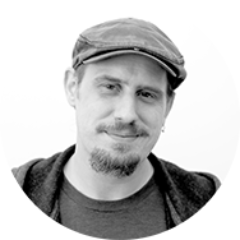 DigitalOcean Currents is published quarterly, highlighting the latest trends among developers. If you would like to be among the first to receive Currents each quarter, sign up here. You’ll receive the latest report once it is released, share your ideas on what topics we should cover, and participate in our next survey. Read more about these and other findings in the full report. Download the full Currents report here.